Over a third of the 72,000 Minnesotans served by Planned Parenthood every year depend on Medicaid for their health insurance. So without the organization, it would be tough for them to access breast cancer screenings, cervical cancer screenings, birth control and other kinds of preventative health care. 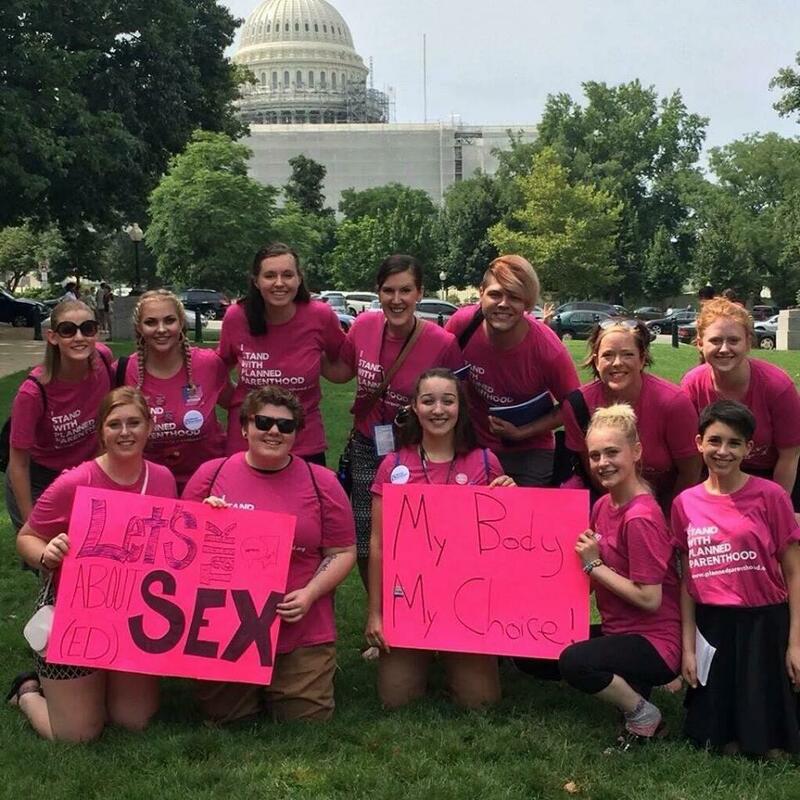 But Planned Parenthood also trains peer counselors for high school students through its Teen Council program, kids who undergo training on everything from abstinence to birth control to issues like consent, sexual assault, and healthy relationships. Young people are more likely to seek out other young people for answers to their questions and help when they need it.